Exchange. I provide all participants with a FREE brag book sized kit & all end up with an album at the end of the month. It coordinates with my kit, 43. That means each page is only 4x6 and all elements are sized to fit the pages. You are more than welcome to use the provided brag book kit and/or 43 from my store, but you can only use items from these kits to make your brag book page. *You may contribute one or two pages - please no more than two. If you accept this challenge, please reply here by June 14th to let me know that you are interested. 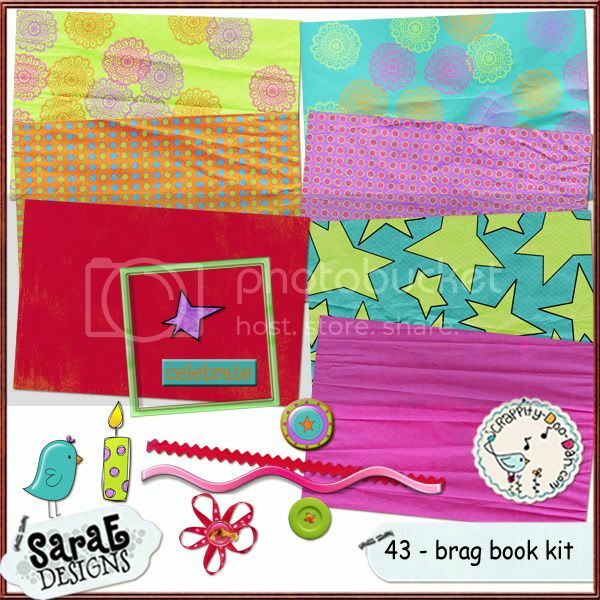 By the 15th I will PM each person with the link to this brag book kit. I Heart Faces: Week 23: Photo Challenge - "Play"